Content has become critical to successful marketing by driving website traffic, generating leads, and delivering revenue. 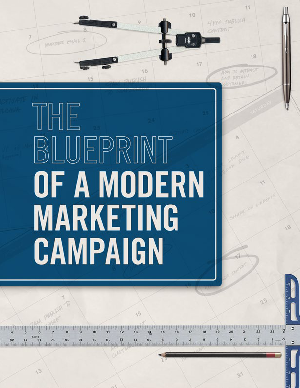 But organizations still struggle to turn content marketing into a structured business process. Too often inefficiencies, lack of communication, and poor process prevent brands from achieving results. This eBook will give you all the tools you need to impose order on the chaos and streamline your content marketing efforts into a structured and successful system.